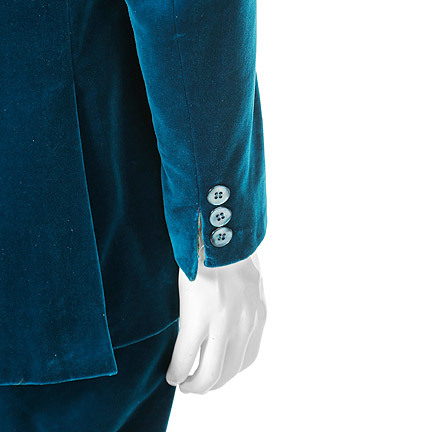 This 1960’s Mod style suit was worn by the character “Austin Powers” portrayed by actor/comedian Mike Myers in the 2000 motion picture “Austin Powers 3: Goldmember”. 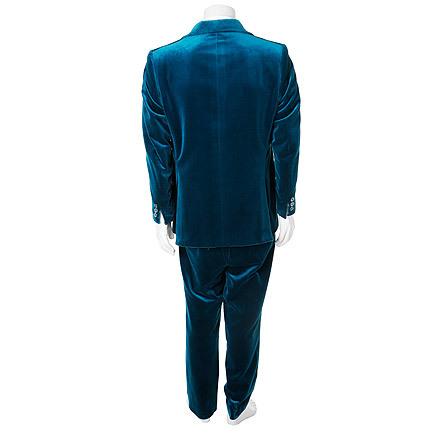 The suit was custom tailored specifically for Mr. Myers and consists of a blue velvet button front coat with interior psychedelic satin lining and matching pants. 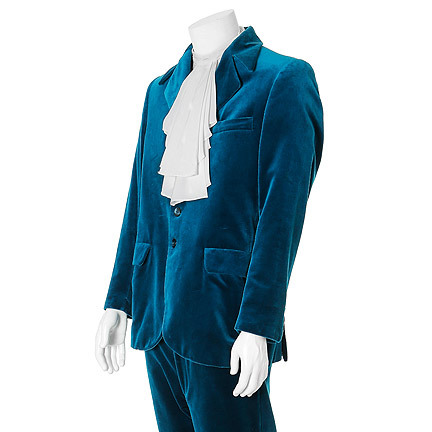 This suit is an exact replica of the one worn in the first Austin Powers film with the exception of the lining, which the designer decided to change for the third film. 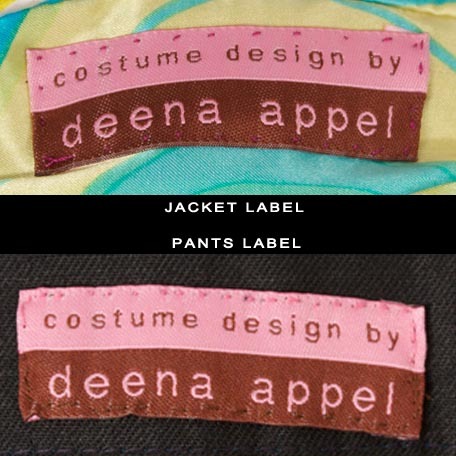 The suit is complete with the Costume Designer Deena Appel’s label sewn inside both the interior breast pocket of the jacket and the pants waistband. 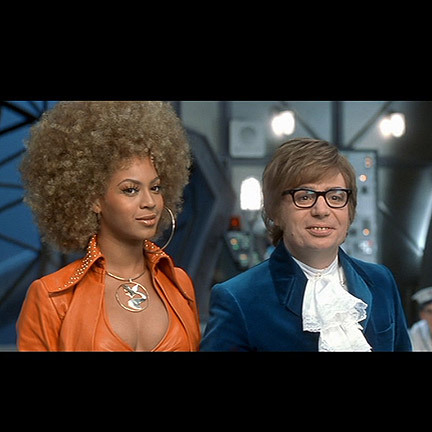 This suit is Austin Powers’ trademark outfit and was the most iconic look from the film. 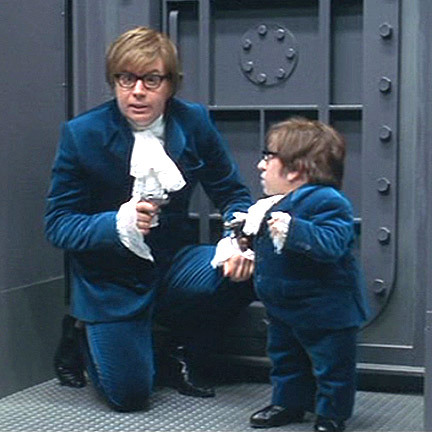 Worn by Austin Powers in the final chapter of the film where he, Foxy Cleopatra (Beyonce Knowls), and Mini Me (Verne Troyer) sneak their way onto Dr. 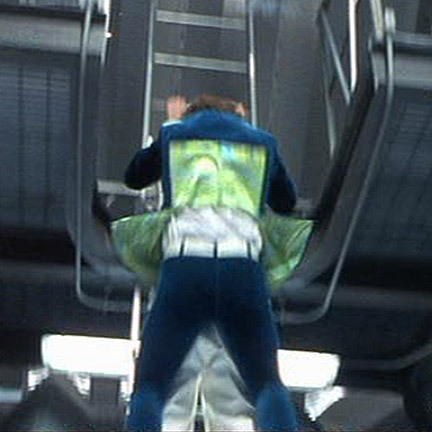 Evil's (Meyers) submarine to foil his and Goldmember's (Meyers) plan to flood the earth. 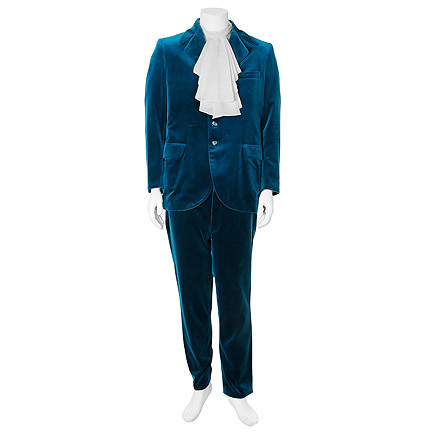 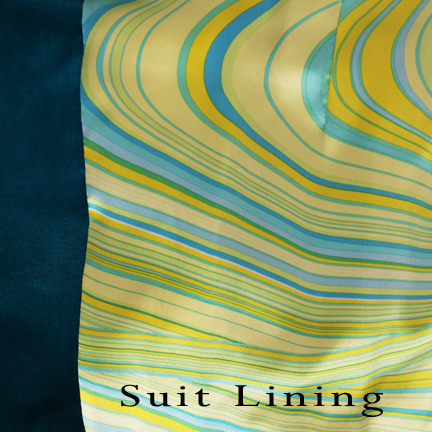 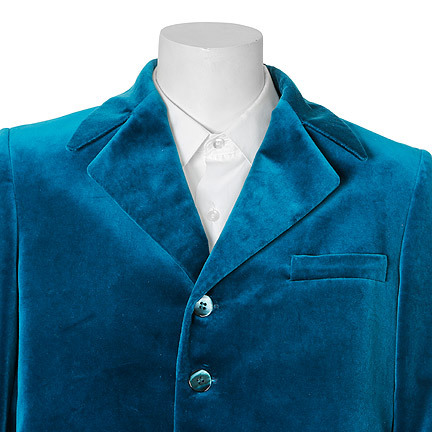 The actor also wore identical blue velvet suits in both the first and second Austin Powers films, making this a rare signature piece of wardrobe from one of the most popular comedic franchises of all time. 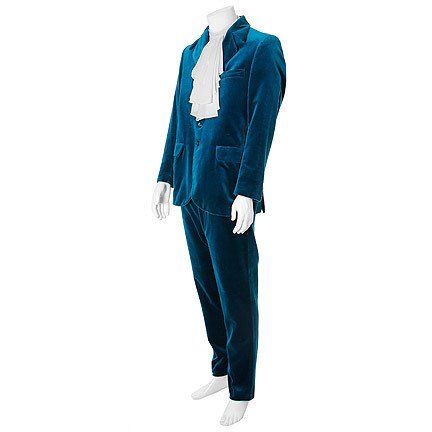 The suit is in excellent screen worn condition and is accompanied by a letter of authenticity from the costume house that leased the wardrobe directly to the production company. 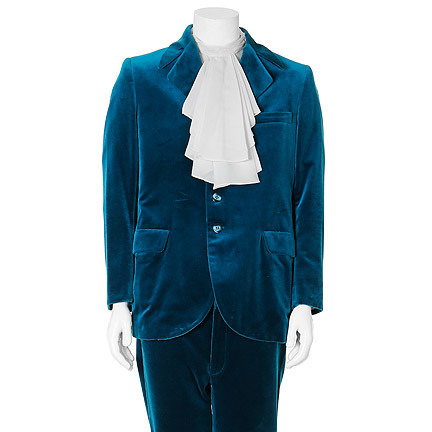 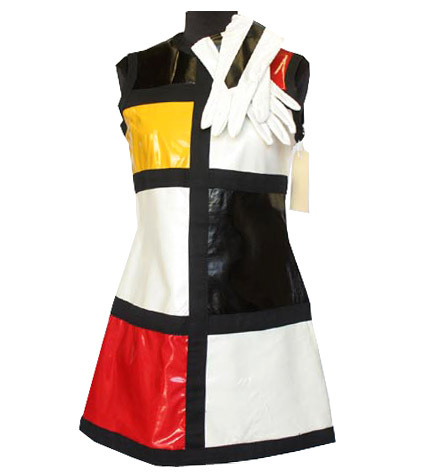 Presented by The Golden Closet, your premier source for iconic entertainment memorabilia.